There are 1 cat videos tagged with fish-bowl. This fuzzy little cat doesn't seem to know that it's a cat and maybe even thinks it's a fish? 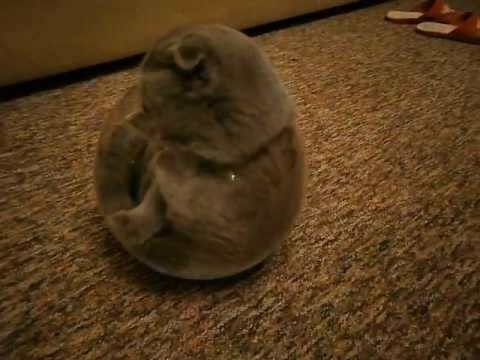 A cute Scottish Fold works its way into a small fish bowl to relax.